There's a very real faction of dance music fans who wound up here because of a long history of listening to emo music/generally being emo. Both are tight-knit subculture communities offering solace for the outcast and misunderstood, hallmarked by hyper recognizable niche fashion and a DIY element. Not to mention the tone of the music – sweeping euphoria, peaks and valleys of emotions. It's all very reminiscent of the MySpace surfing days. It's just called SoundCloud now. One of my favorite collectives that makes feels a priority is Moving Castle, who has recently added young French future bass luminary Rusty Hook to it's repertoire. His latest cut "Everything" hits that sweet spot between happy/sad, upbeat/vibey, dance/cry. 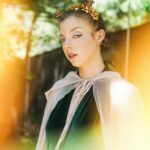 Vocalist Ria embodies this collision of tenderness and power, belting "If I lose you, I'm losing everything" atop sweeping, anthemic synths. The track appears on the artist's forthcoming EP Romance Is Dead, Good Riddance, out on Moving Castle November 16. 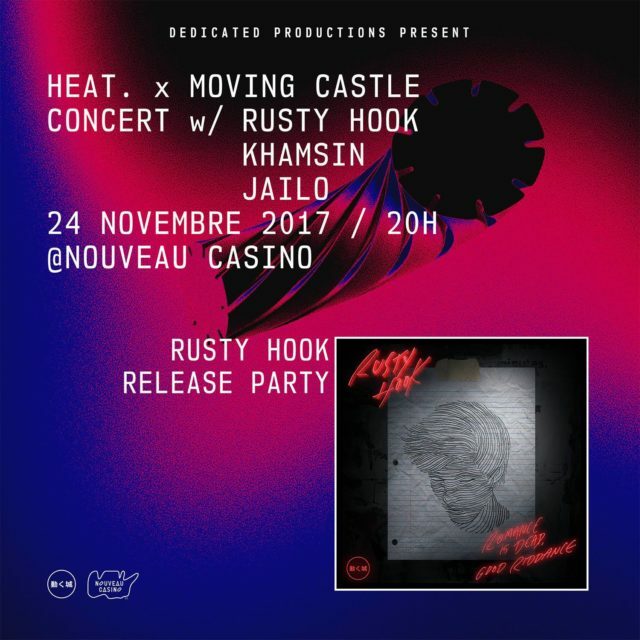 If you find yourself in Paris later this month, don't miss Rusty Hook's EP release party with the Moving Castle crew at Nouveau Casino on November 24.